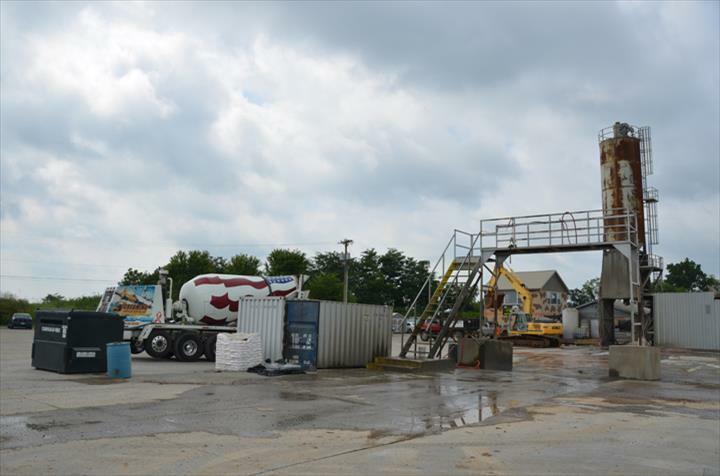 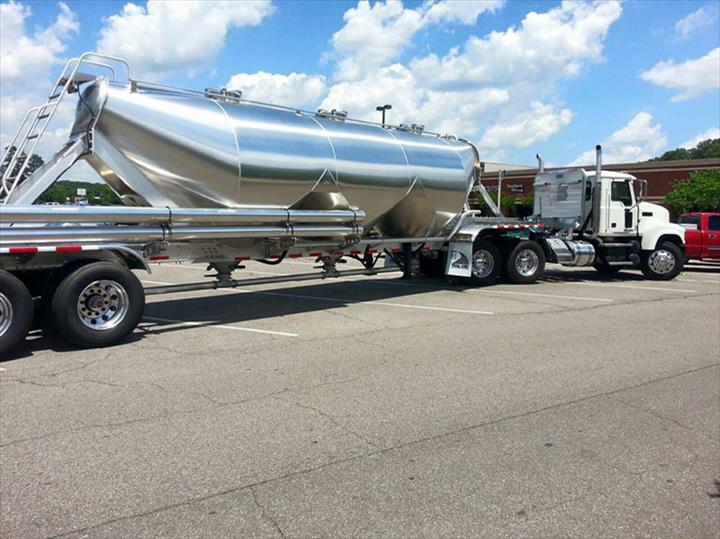 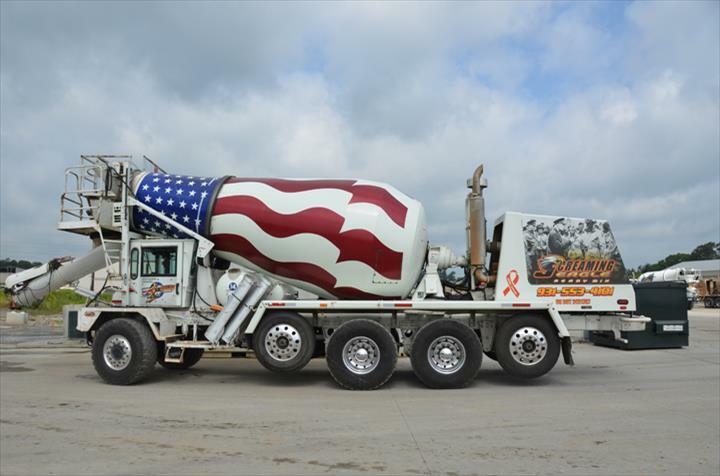 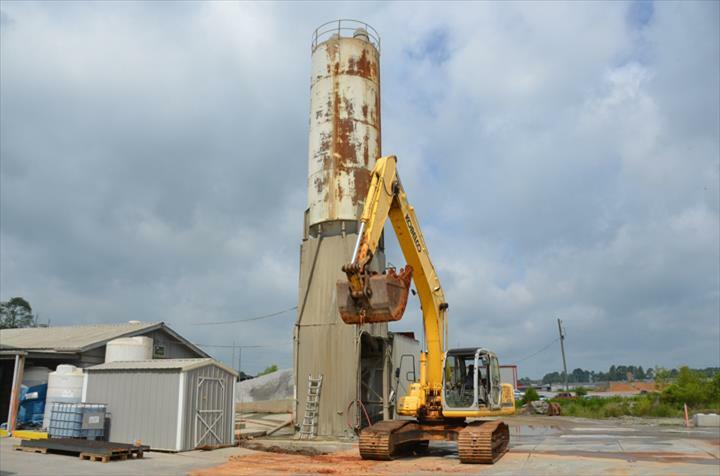 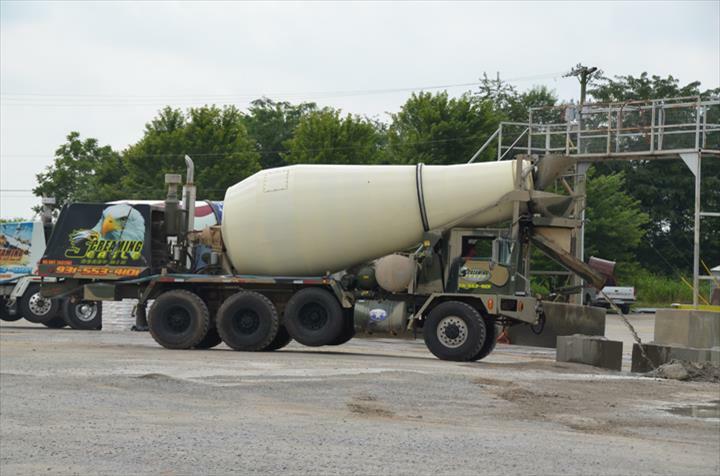 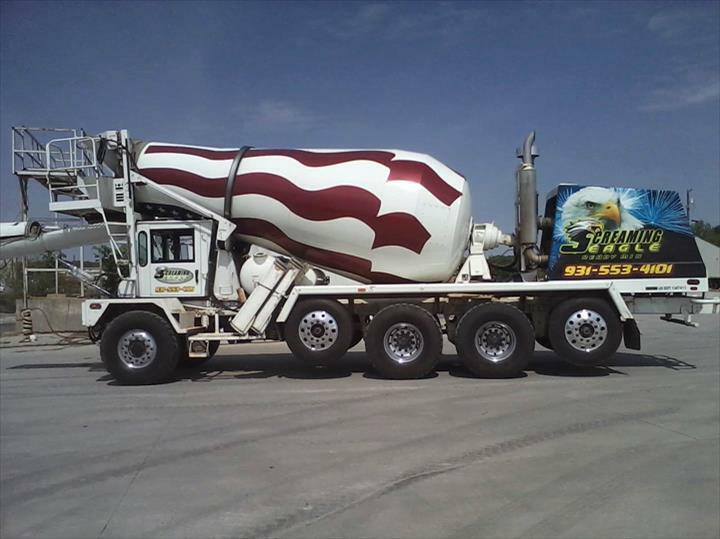 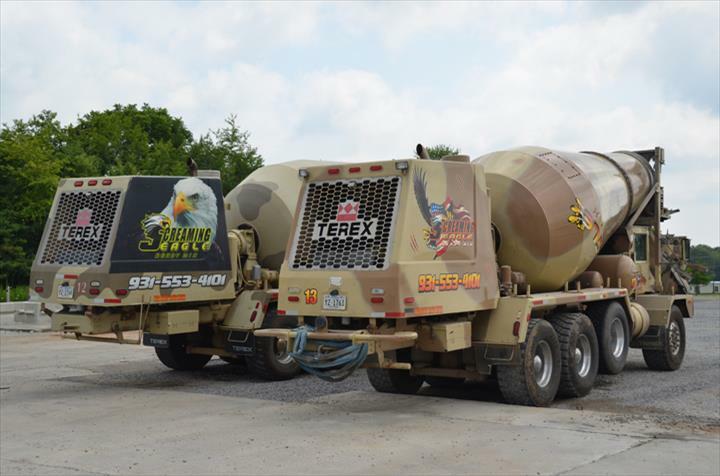 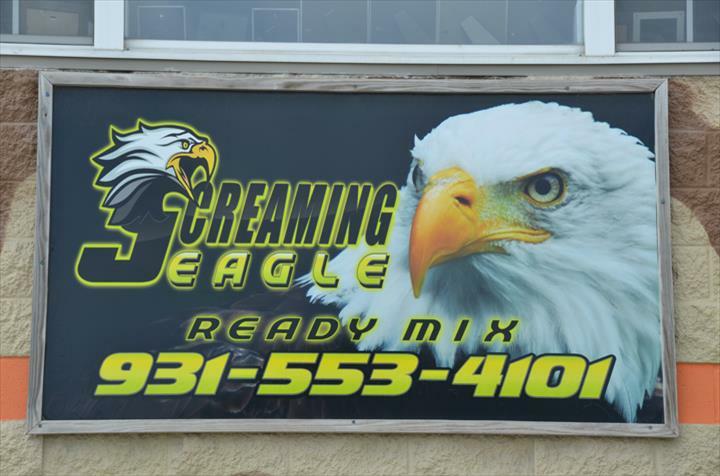 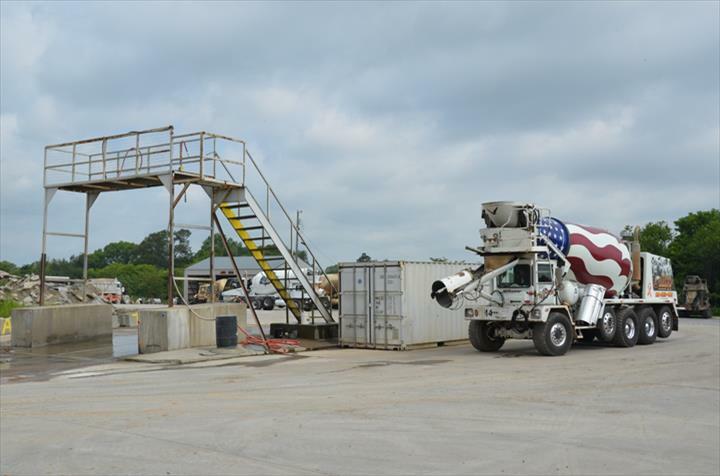 Screaming Eagle Ready Mix, in Clarksville, Tennessee, is the area's leading concrete company serving Adams, Ashland City, Clarksville, Oak Grove, and surrounding areas since 2012. 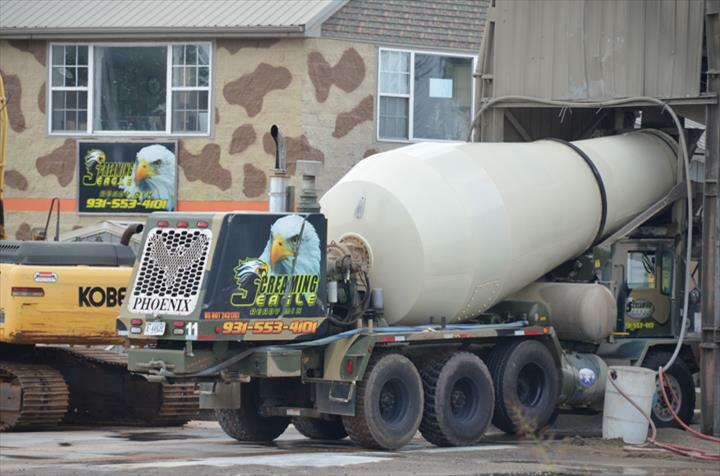 We specialize in driveways, sidewalks, slabs, footers, walls, streets, curbs, and more. 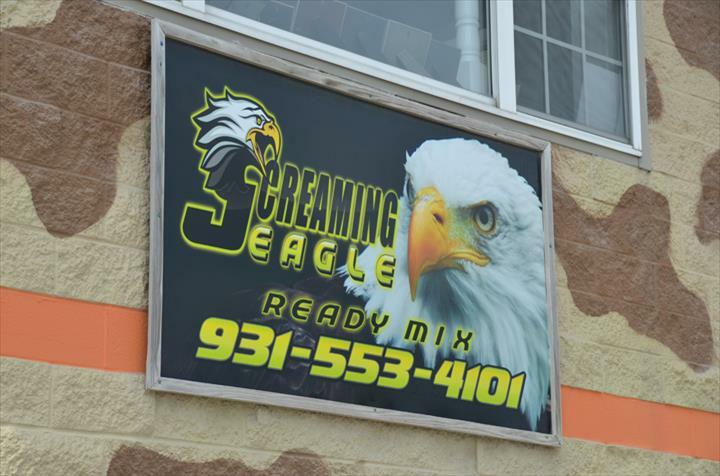 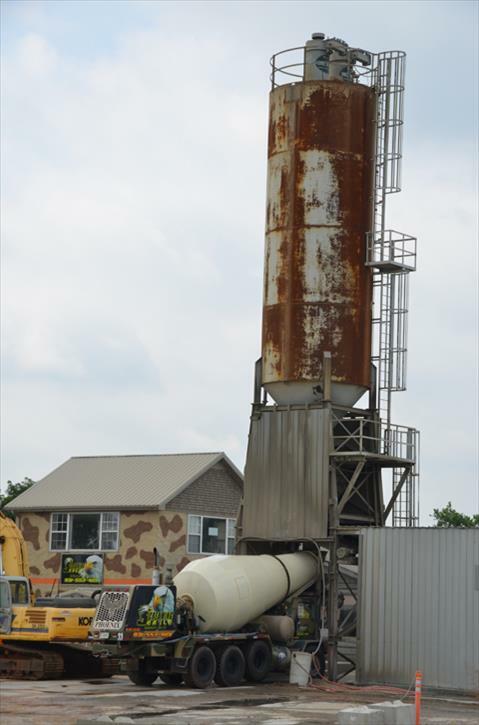 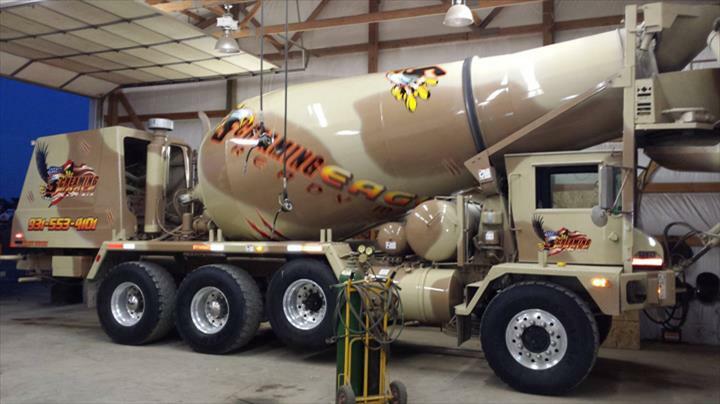 For all your concrete needs, contact Screaming Eagle Ready Mix, in Clarksville.